There’s nothing more exciting than discovering new books. For the lovers of YA literature you’re all for a treat. Not only are we posting on Halo, but Author Alyson Noel’s new book Radiance. Radiance is book one of the Radiance Series a Spin off from her Immortal Series. Alyson Noel is an American Writer based in Orange County, California. Her books mostly fall under the Chic Lit and YA lit category. 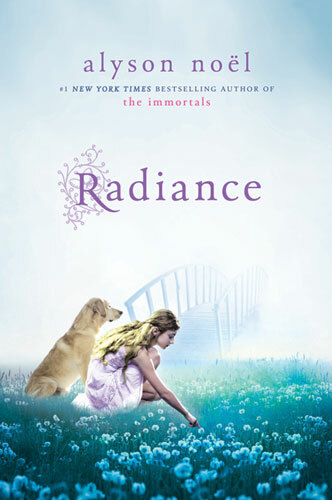 Hi Alyson Noel I love your book Radiance, it is super good. At my book fair that was the only book I wanted. And I got it! Thanks a lot. While we’ve reviewed Ms. Noel’s book she isn’t really connected to this site. But i do hope you share with us how you felt about the book.Are you done reading it? How did you find it? We have a review of her book that you might be interested to leave a comment there about Radiance.